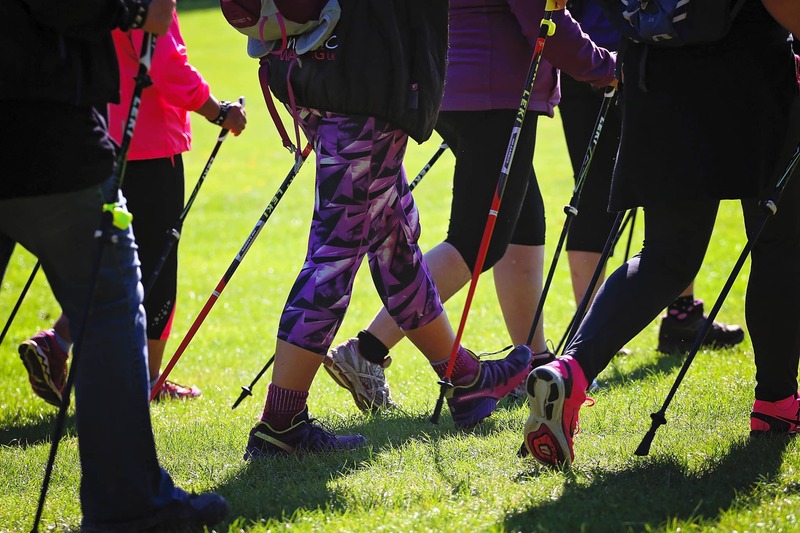 Nordic Walking is the fasting growing form of exercise in the world. Nordic Walking is not just walking it is 4 wheel drive walking. The addition of poles adds a significantly to the walking. I run a number of classes. Come and try it for yourself.